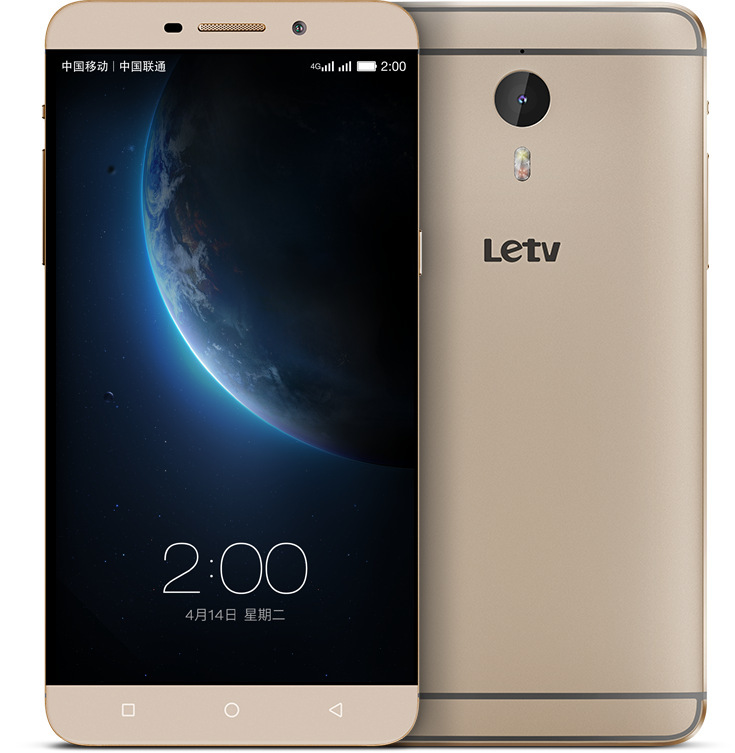 LeTV, one of the popular video network operators in China today introduced three new smartphones – Le 1, Le 1Pro and Le Max in the country. The Le 1 has a 5.5-inch 1080p display from Sharp with 1.2mm slim bezel, aluminum frame and is powered by a 2GHz Octa-Core MediaTek Helio X10 processor and comes with 3GB RAM, the Le 1Pro has a 5.5-inch Quad HD display from Sharp, full metal body and the Le Max has a 6.33-inch Quad HD screen from Sharp with 80.3 screen-to-body ratio and 1.6mm slim bezel. Both the Le 1Pro and Le Max smartphones are powered by an Octa-Core Snapdragon 810 SoC and have 4GB RAM. All these runs on Android-based EUI. All these runs on Android-based EUI and have USB Type C port, making them the first smartphones to feature the Type C port. The Le Max smartphone also has fingerprint reader on the back. 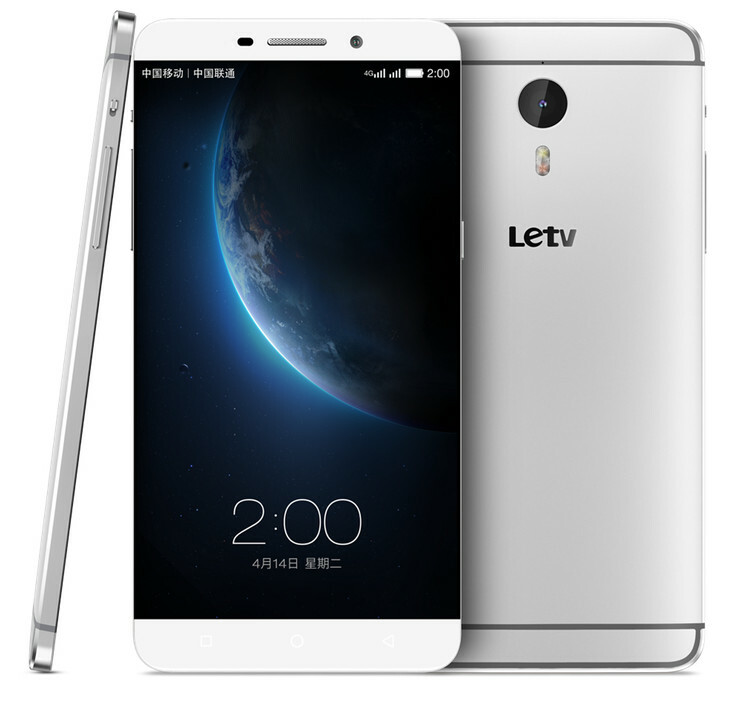 The LeTV Le Le 1 comes in White color and is priced at 1499 yuan (US$ 241 / Rs. 15,043 approx. ), 1599 yuan (US$ 257 / Rs. 16,046 approx.) and 1799 yuan (US$ 289 / Rs. 18,060 approx.) for 16GB ,32GB and 64GB variants, respectively. 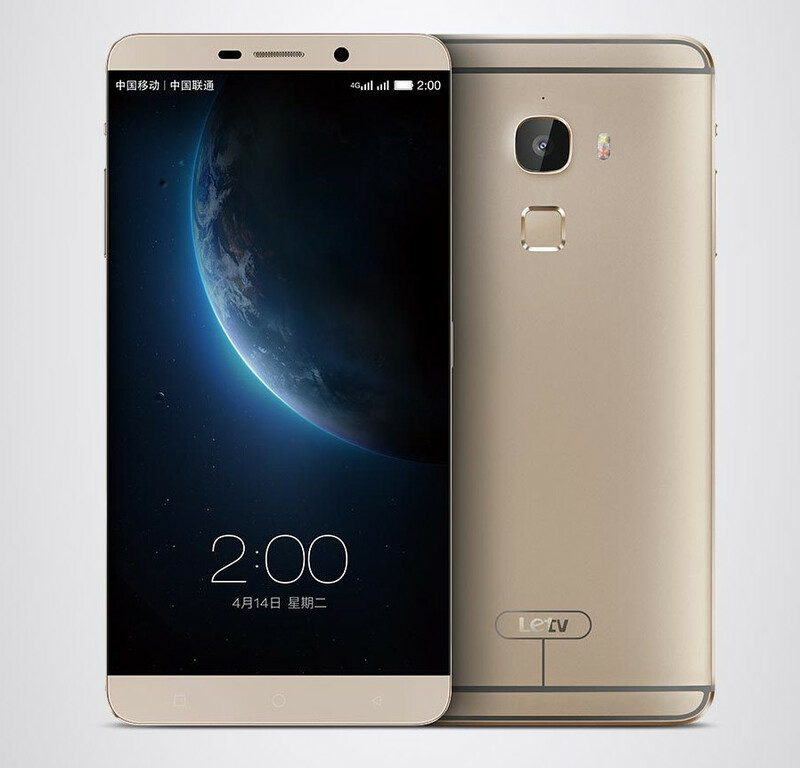 The Le 1Pro comes in gold and silver colors and is priced at 2499 yuan (US$ 402 / Rs. 25,087 approx.) and 2699 yuan (US$ 434 / Rs. 27,100 approx.) , respectively. Le Max comes in Gold and Silver colors and its pricing will be decided from people’s vote said the company. 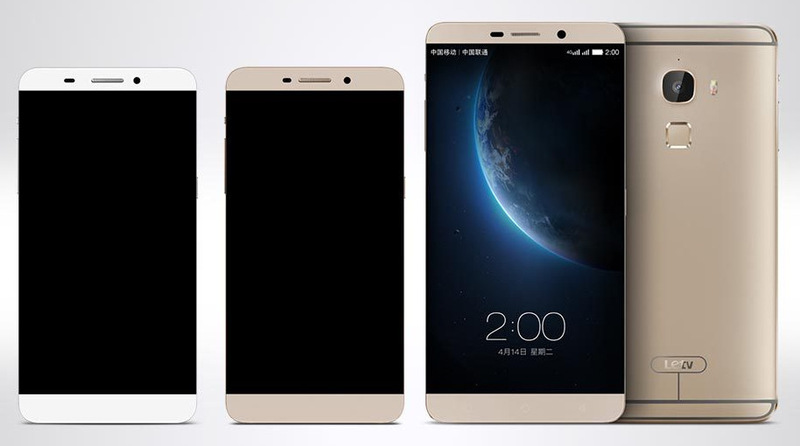 These smartphones will be available from http://shop.letv.com through flash sales starting from later this month. The company is planning to bring the smartphones to other markets including India later this year.